Rivers surely is not going away; her legacy and bold brilliance will stay with us for sure. 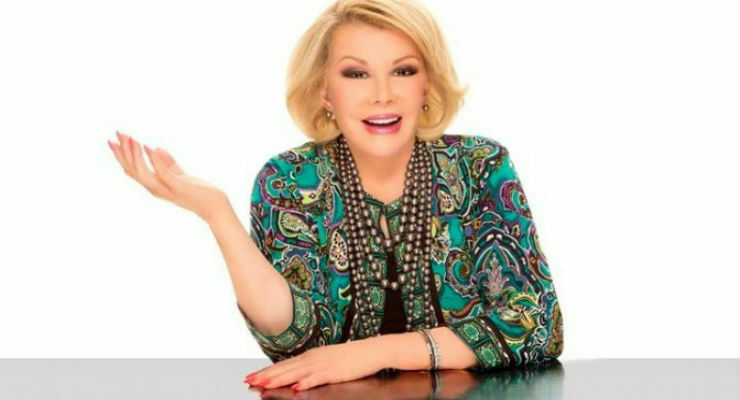 Do you have any favorite memories of Joan Rivers? Please share in the comments.